You are here: Home / Recipes / Breakfast / Cinnamon Banana Oatmeal! 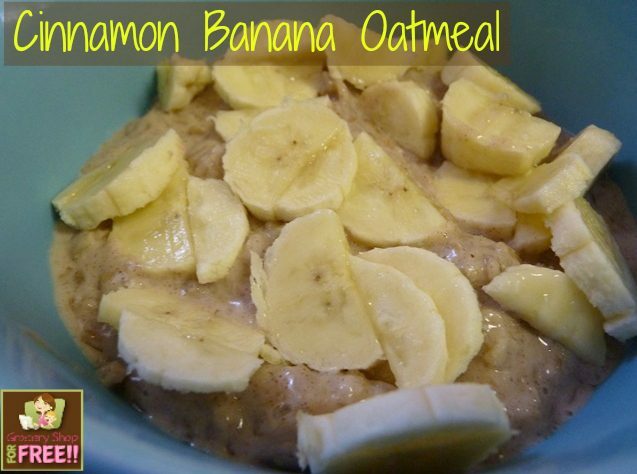 Susan is back with a great breakfast recipe: Cinnamon Banana Oatmeal! 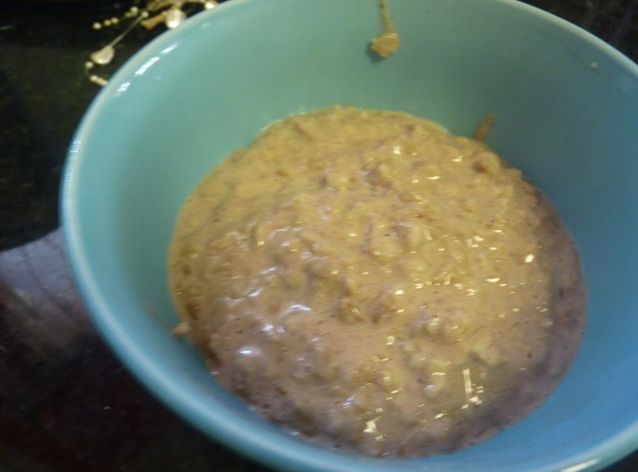 A couple of weeks ago, Girl Chef shared her oatmeal recipe and it looked really yummy. So the next morning, when my husband cooked us oatmeal (his favorite breakfast…and he cooks it….even better), I added some of her suggested ingredients. Here is her recipe, but below is mine. Hers looks pretty healthy and different and mine has a little more of the old comfort food flare…as in butter and brown sugar. Either way, how about some oats for breakfast? 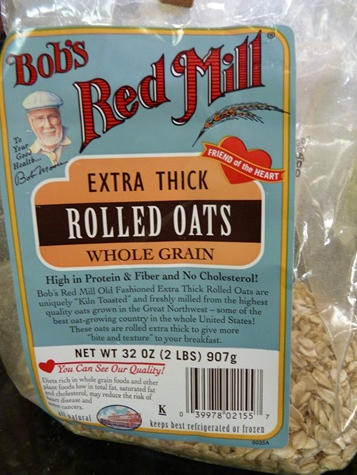 We use Bob’s Red Mill rolled oats. 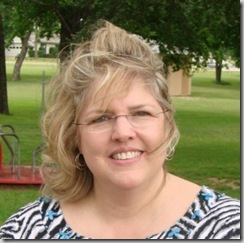 Mmm…thanks Susan for sharing this recipe. My boyfriend loves oatmeal, but sticks to his usual Brown Sugar Quaker Oatmeal. I’ll try this out for him. Looks easy and your picture makes it look yummy! Do you have any more recipes I can try out?